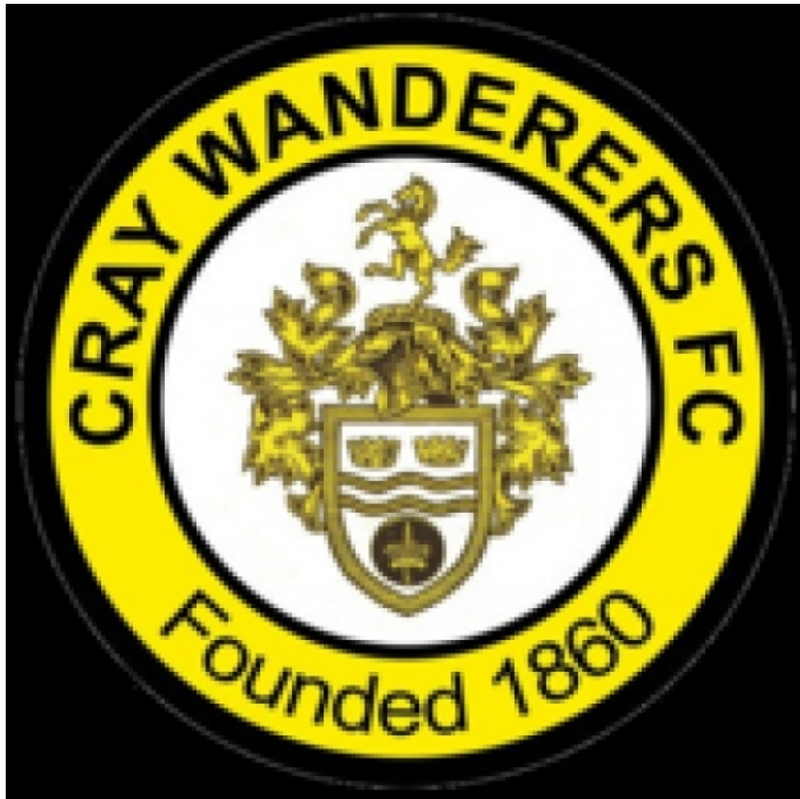 Cray Wanderers have clinched the signing of forward Junior Dadson from Bostik Premier side Harlow Town for an undisclosed fee. 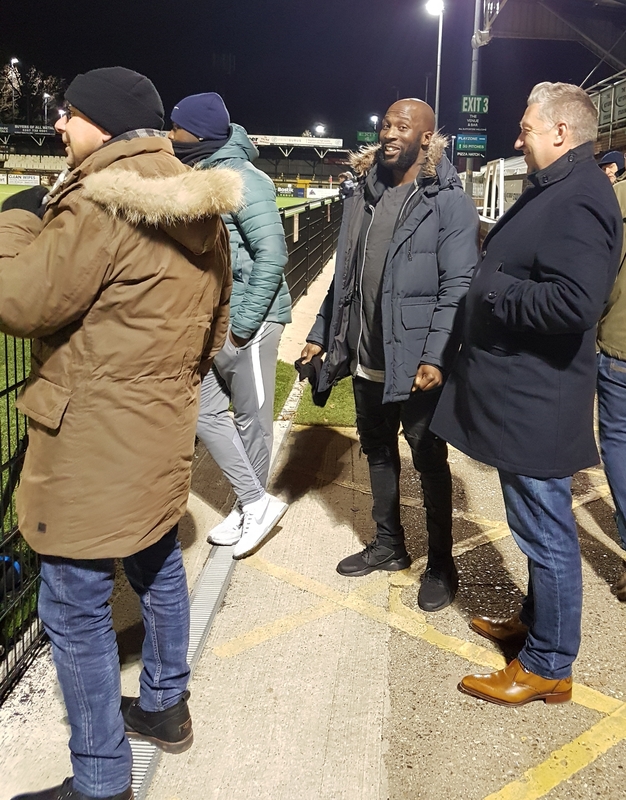 Harlow have decided to release the forward given that his contract is due to expire at the end of this season and not being able to match the financial package offered by Cray. He initially signed for Harlow ahead of the 2013-14 season, and after leaving the following summer for a short spell with AFC Hornchurch, Junior re-signed for Harlow in December 2014. Dadson went on to make 175 appearances in total for the Hawks, scoring 81 goals. 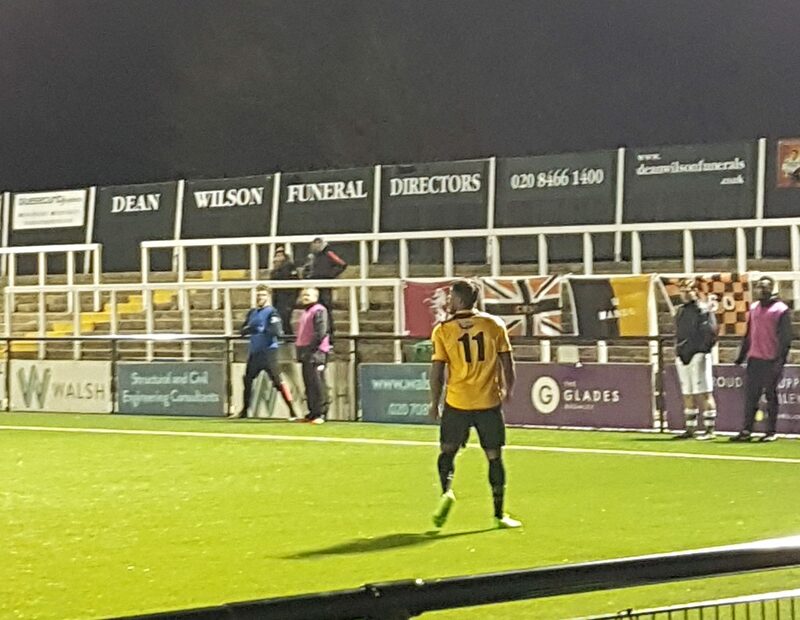 His 30 goals in the 2015-16 season helped the Hawks to the Isthmian League Division One playoff final, resulting in promotion back to the Premier Division. Dadson joins immediately and will be in contention for a place in the huge match against Lewes on Saturday. 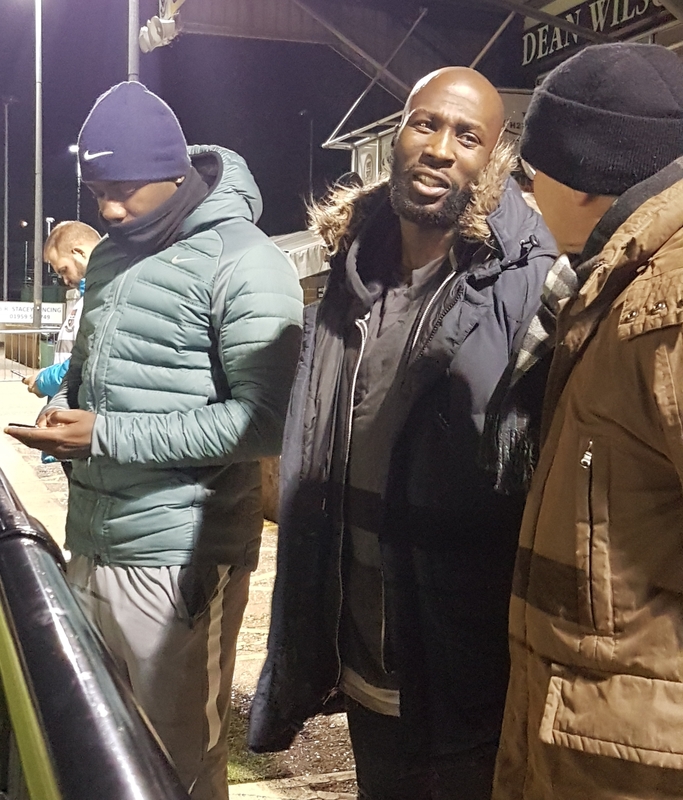 He was in the crowd for the marvellous performance by The Wands against Ashford last night and will compete for his place among the wide-attackers of the team that are the Top Scorers in English football! To make way for the arrival of Dadson, Jerome Federico has been released by the club.